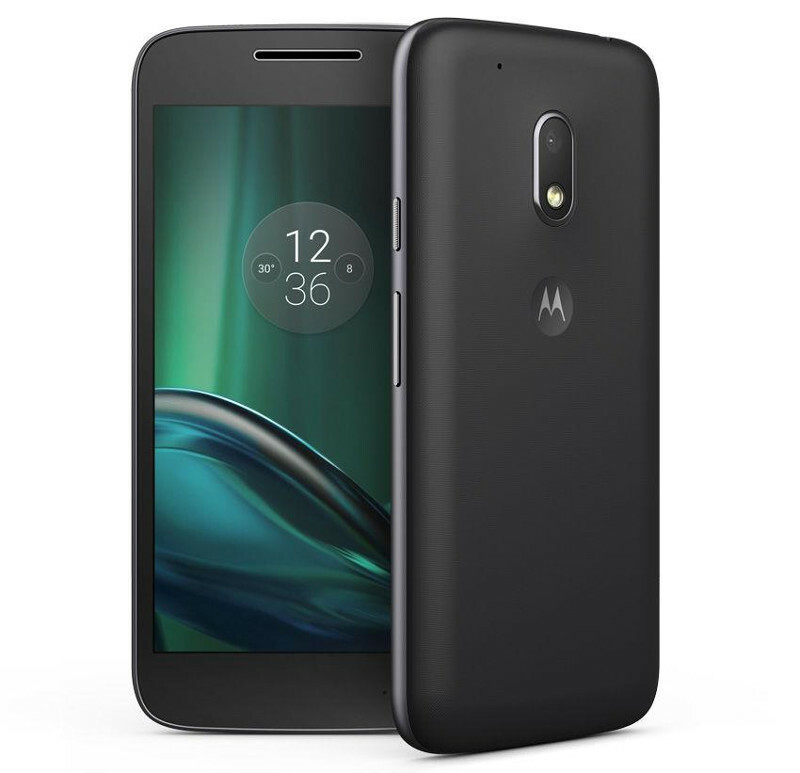 Moto G4 Play, the company’s latest smartphone in the ‘G series’ in India, as expected. It was announced back in May, has a 5-inch (1280 x 720 pixels) HD display, is powered by a quad-core Snapdragon 410 processor and runs on Android 6.0 (Marshmallow). It has a 8-megapixel rear camera with LED flash and a 5-megapixel front-facing camera. It has dual SIM support, 4G connectivity with VoLTE and has water repellent nano-coating.